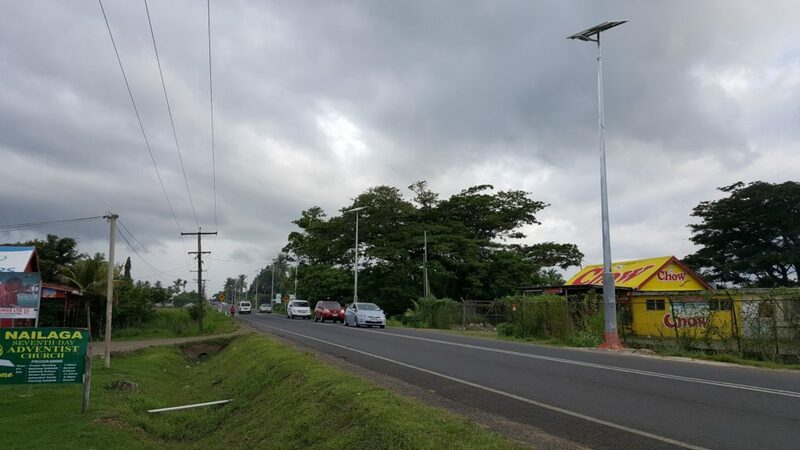 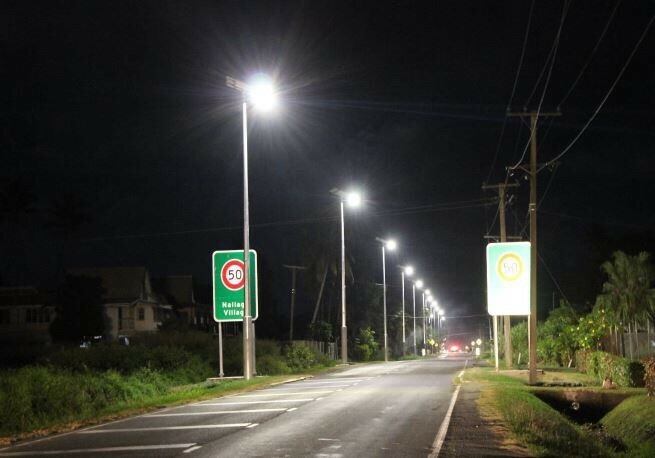 Fiji Roads Authority are rolling out significant highway lighting upgrades including 240v and utilising solar for the remote areas where power is not available. 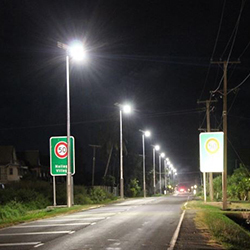 The first section was completed in early 2018, comprising one kilometre of highway running through Nailaga Village. 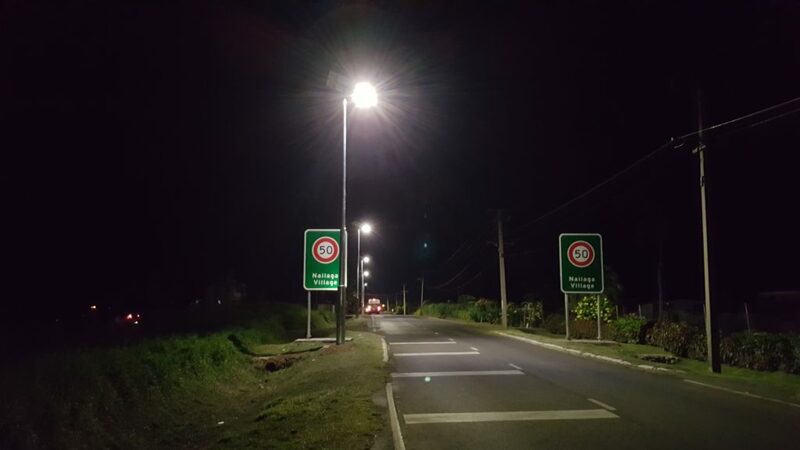 The lighting requirement was to achieve AS 1158 V5 requiring one 10.5m high Vertex® solar street lights, mounted every 42m, utilising the Cree XSPR HO 60w 4000k Type 3m luminaires, the solar engine provided five nights battery back-up.